The Jazz at Lincoln Center Orchestra (JLCO), comprising 15 of the finest jazz soloists and ensemble players today, has been the Jazz at Lincoln Center resident orchestra since 1988. 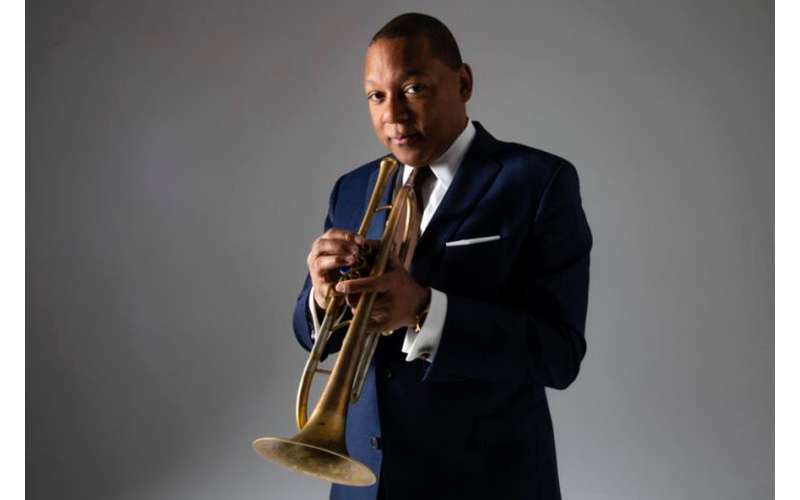 Under Music Director, Grammy Award-® and Pulitzer Prize-winner Wynton Marsalis, the Jazz at Lincoln Center Orchestra performs a vast repertoire, from rare historic pieces to Jazz at Lincoln Center-commissioned works, including compositions and arrangements by Duke Ellington, Count Basie, Fletcher Henderson, Thelonious Monk, Mary Lou Williams, Dizzy Gillespie, Benny Goodman, Charles Mingus, and many others. Commissioned by the Berliner Philharmoniker Foundation, Swing Symphony is Marsalis’s third symphonic work, which he describes as a symphonic meditation on the evolution of swing. Swing Symphony will feature both JLCO and The Philadelphia Orchestra, following an opening piece by Jazz at Lincoln Center Orchestra.